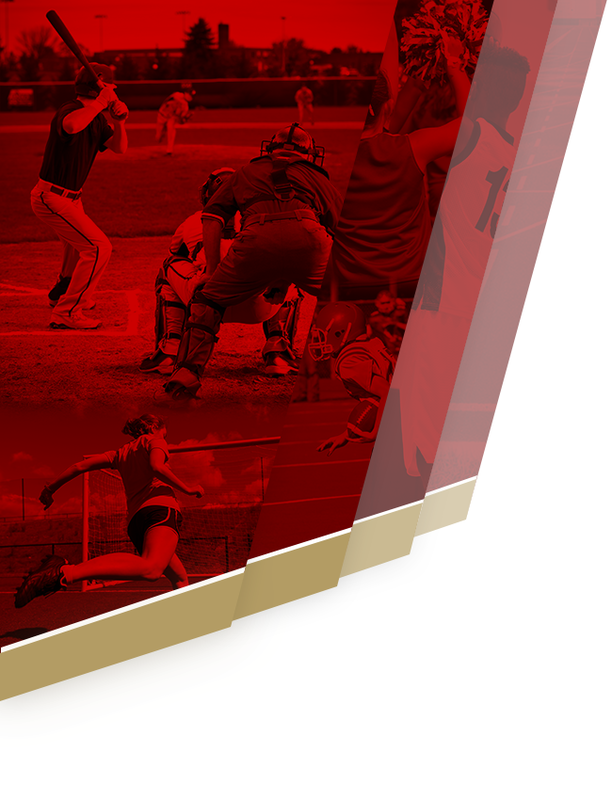 Crimson News · Apr 12 Students! 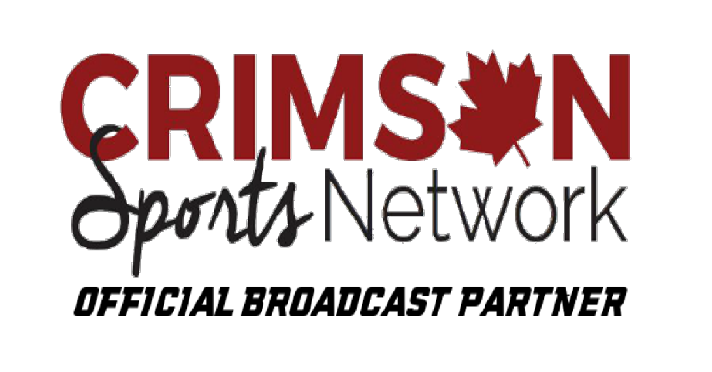 Interested in joining the Crimson Sports Network? Are you interested in a future career in broadcasting, technical production, journalism, or video/audio editing? If so, it’s time to start building your skills and resume! 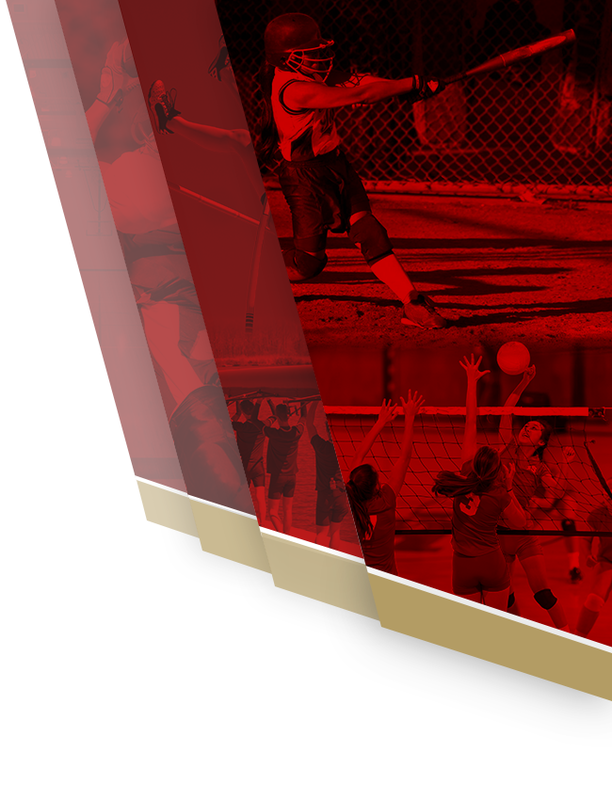 There are multiple sports including football, basketball, lacrosse, and hockey which currently use streaming equipment to broadcast Crimson sports events to offsite viewers. It would be a great opportunity for students to be involved in the broadcast; including creative setup of the application and management of the technical broadcast.